I find my crazy hair static happens a lot when my roots are greasy and my ends are dry. Which is pretty much always. I've been applying more intense conditioner when I do wash my hair, but the bit of frizz I get directly after blow drying is always a challenge to deal with. All you need to do is pop in the two AAA batteries and turn on the switch. This battery-powered hair brush is gentle on your scalp and glides through the hair, leaving it smooth, less frizzy and completely static-free. It has metal bristles along the outer edge, and plastic bristles inside. Each bristle has a soft, durable plastic tip. 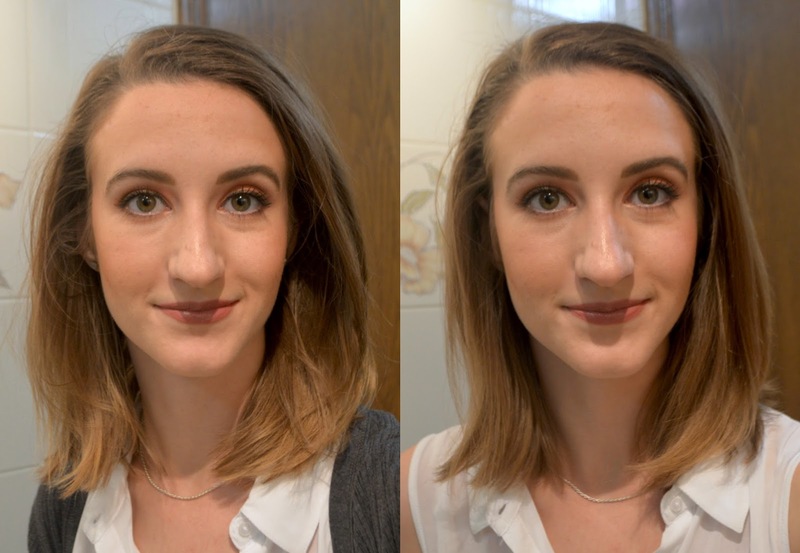 I'm so happy I tried this hair brush from Conair. It was surprisingly lightweight and so simple at first glance. 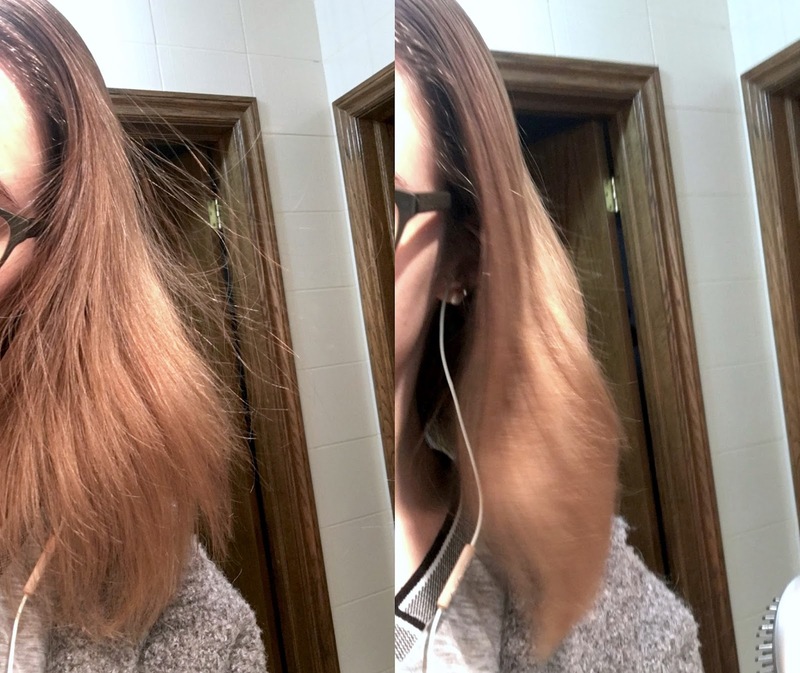 After only 1 use I noticed that it worked so fast to get rid of my static and frizz. Aside from my Wet Brush right after the shower, there's no other tool I need to use on a daily basis. 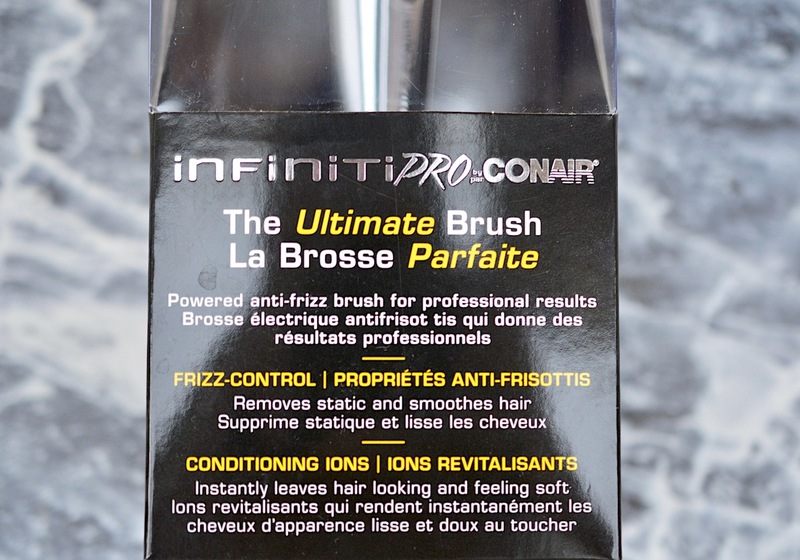 You can find Conair's Infiniti Pro The Ultimate Brush in drugstores across Canada (find retailers at conaircanada.ca) or online at Walmart for $40.